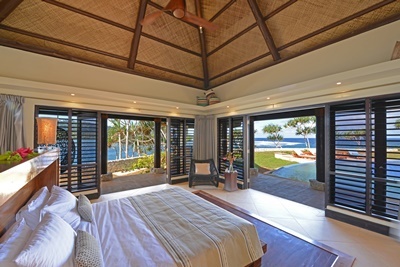 If you have ever dreamed about owning a piece of Fijian private paradise, then dream no more. 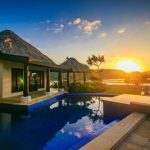 In a world’s first, you could now have your own private villa on Fiji’s untouched Wavi island for just USD $19 (appx AUD$25). Five amazing villa packages, each valued at USD$5 million, will be won in this extraordinary raffle with a limited number of tickets being sold at just US$19 a ticket. On one of Fiji’s most stunning private island locations, Wavi island is nestled off the shore of Vanua Levu and accessible via private bridge. 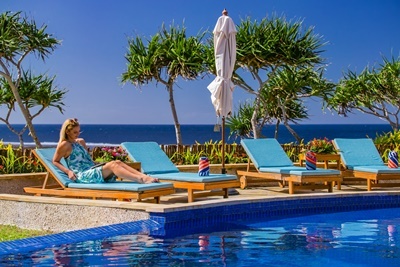 Only a one hour flight from Fiji’s international airport, Nadi, the island is just a short 20-minute drive from Savusavu’s airport and the world-famous resorts, Jean-Michel Cousteau and Anthony’s Robbin’s own personal tropical hideaway, Namale. Spanning 27 acres of lush tropical landscaping and surrounded by pristine beaches that are lined with coconut palms, Wavi island can be your home, forever. With access to private chefs and service staff, once you’ve arrived at Wavi, you’ll never want to leave.